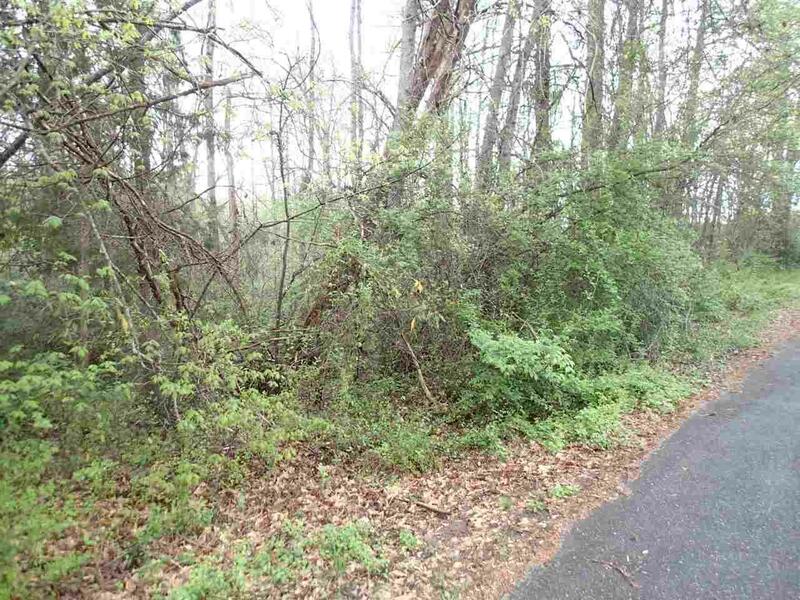 Nice level building lot in well established Rutherfordton neighborhood priced below tax appraisal. 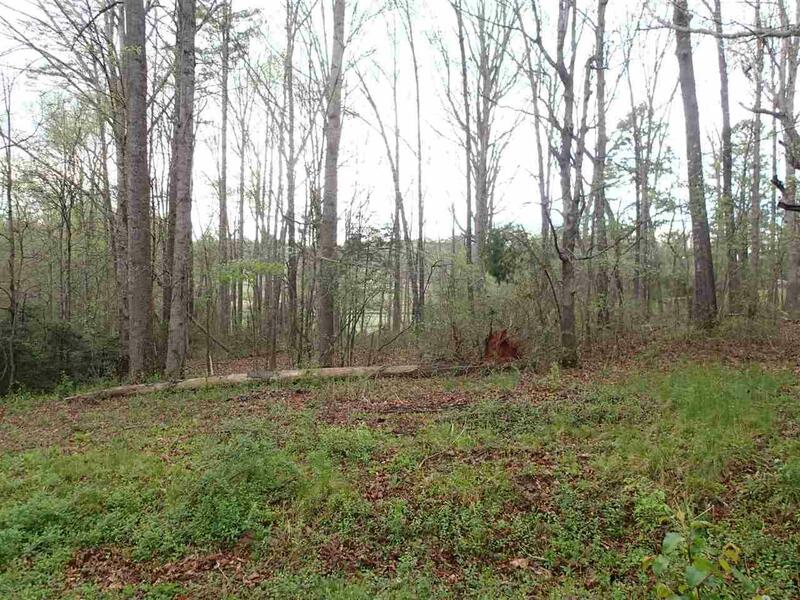 Easy to build lots with public water and sewer located adjacent to Rutherfordton Golf Course. 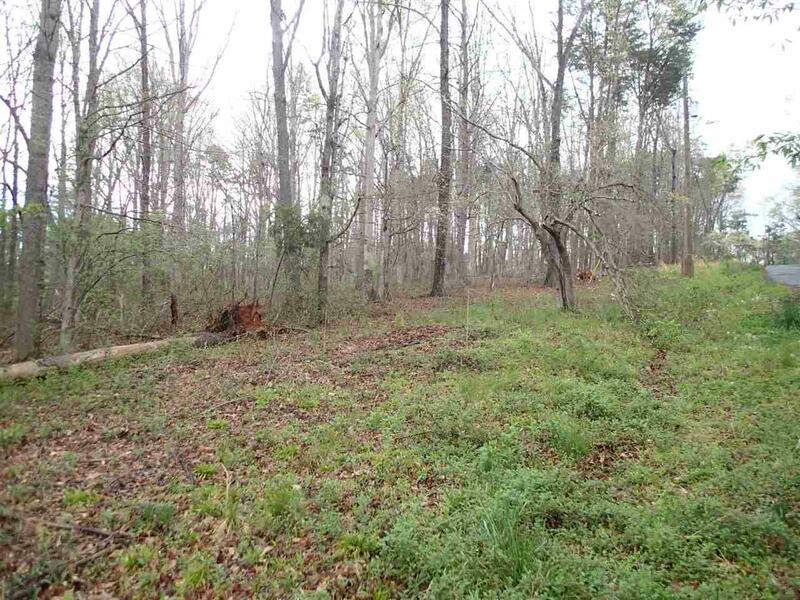 Nice level building lot in well established Rutherfordton neighborhood priced below tax appraisal. 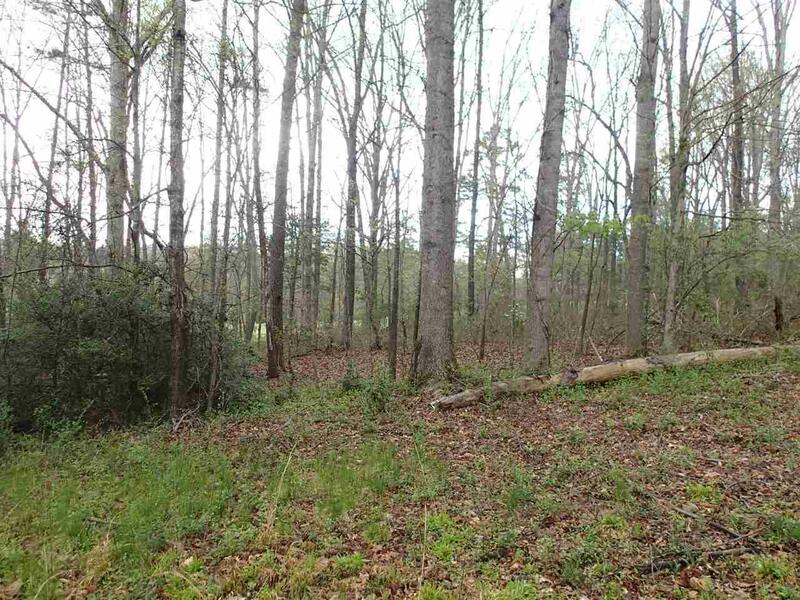 Easy to build lots with public water and sewer located adjacent to Rutherfordton Golf Course. Listing provided courtesy of Jamie Oxley of Re/Max Journey.